Semakula said no payment of capital gains tax during the period under review affected revenues. 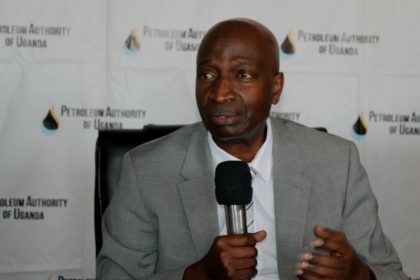 March 20—Uganda’s Petroleum Fund, the depository for all revenues accruing to the government from petroleum and related activities, received UGX 62,988,471,916 (nearly $17 million) in the financial year ending June 30 2018. This is compared to to the UGX 168,505,226,193 ($45 million) deposited during the previous year. 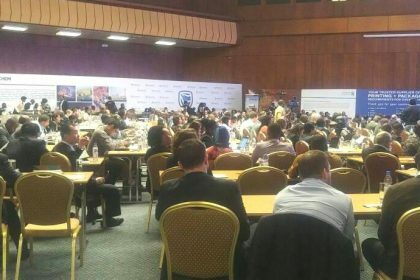 Total assets now stand at UGX 470,416,163,221 ($127 million) down from the UGX 506,634,968,677, ($137 million) the previous year. 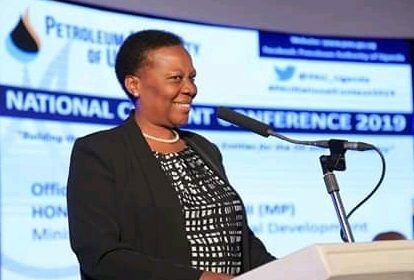 During the period under review, UGX 125 billion was transferred to the Consolidated Fund for expenditure on new roads in the oilfields in western Uganda. 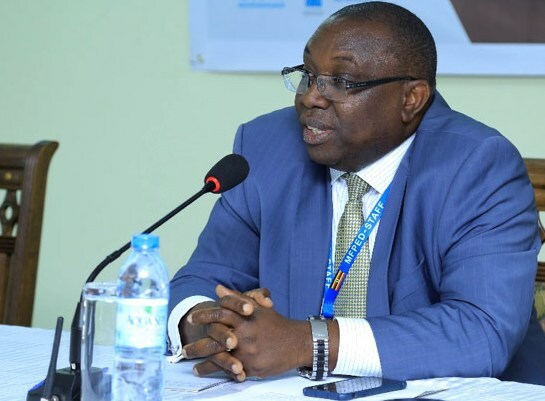 Other outflows were bank charges amounting to UGX 650,824.
the fund, and submission of semi-annual and annual financial statements to the Minister, Secretary to the Treasury and to the Auditor General. Cash is held on three bank accounts, two of which are in Bank of Uganda. A third United States dollar account was opened on June 23, 2017 in the Federal Reserve Bank of New York. 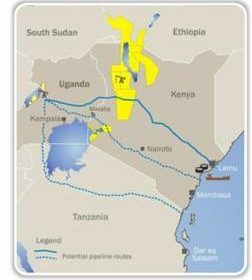 This is to facilitate investment under the Petroleum Revenue Investment Reserve. Under its legal provisions, withdrawals can only be made to the Consolidated Fund to support the annual budget and to the Petroleum Revenue Investment Reserve for investments. Petroleum revenue is defined as tax paid under the Income Tax Act on income derived from petroleum operations, the government’s share of production, signature bonus, surface rentals, royalties, proceeds from the sale of Government share of production, any dividends due to Government, proceeds from sale of Government’s commercial interests and any other duties or fees payable to the government from contract revenues under a petroleum agreement (PSA). 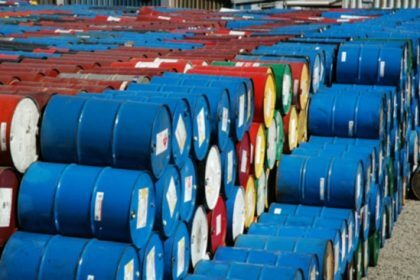 Government recently announced it had revised the year in which the country will go into full commercial production from 2020 to 2022. International oil companies have yet to reach Final Investment Decisions, but reports say this will be done before then end of 2019.